I love Jenn’s sample! 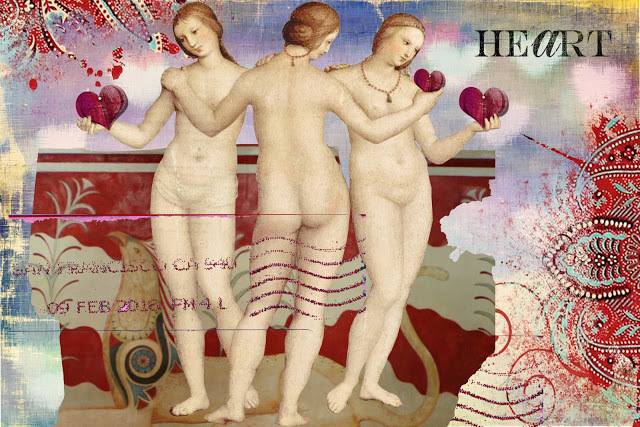 All mediums are welcome here on Sunday Postcard Art but your art must be 6 x 4 inches in size! Other than that just follow the theme! fab-u-lous entries for our Dictionary theme. Many thanks to all of you who took part and for Sabine for challenging us. Miss Stacy is joining us as hostess this week. 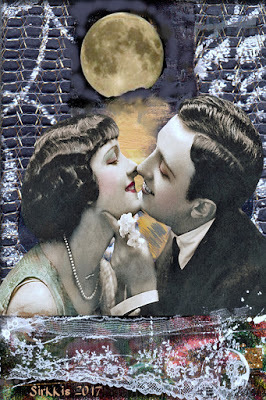 Stacy has chosen VINTAGE ROMANCE as her theme and has made 2 fab samples to inspire us. What gorgeous entries we had for our ORIENTAL theme. I know Tricia loved everyones work and had a tough time choosing just 3 faves for the sampler. We have a lovely new hostess this week… Tricia. Head over to Tricia’s blog to check out her artwork. 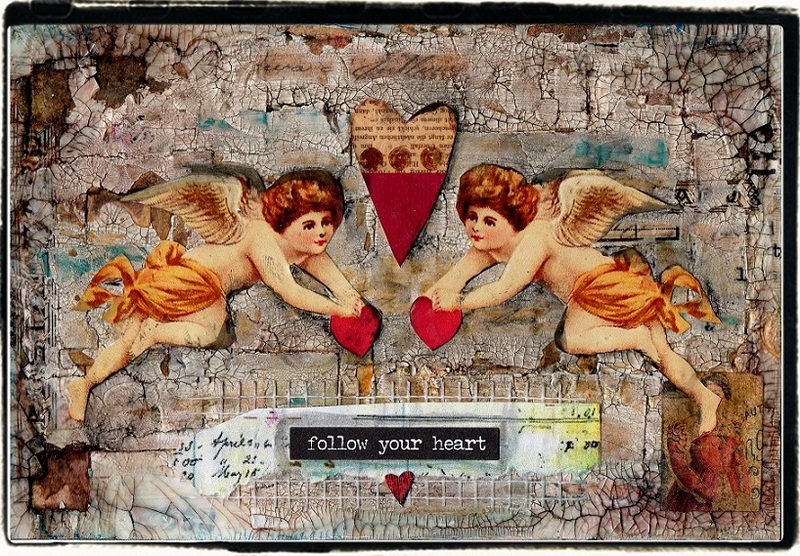 Tricia makes gorgeous mixed media projects and is a new blogger! Remember to make your postcard 6 x 4 in size but you are free to use any mediums you choose.